Build Your Own Bundle! Pick and Choose the items that best fit your needs. 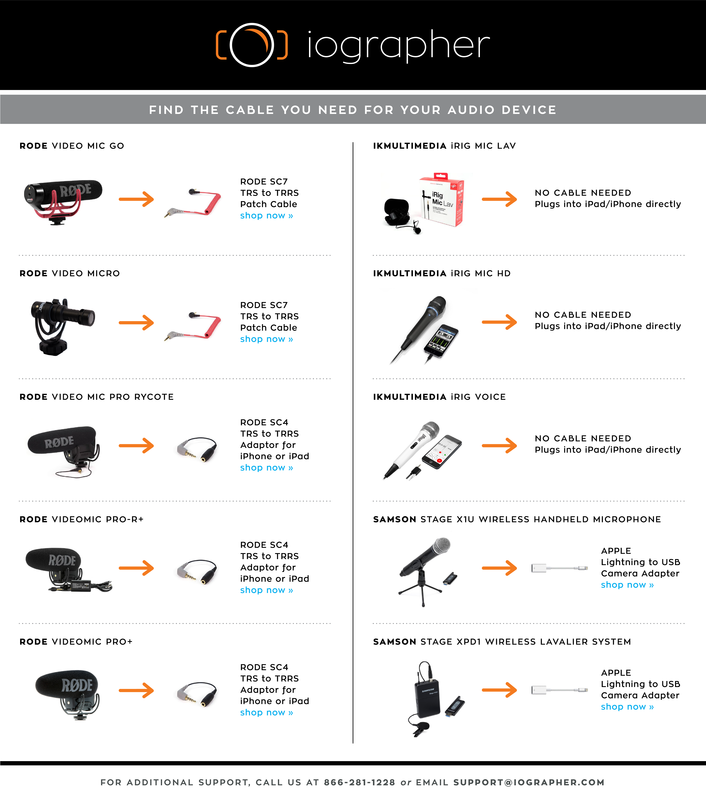 What Microphone Cable Do I Need?